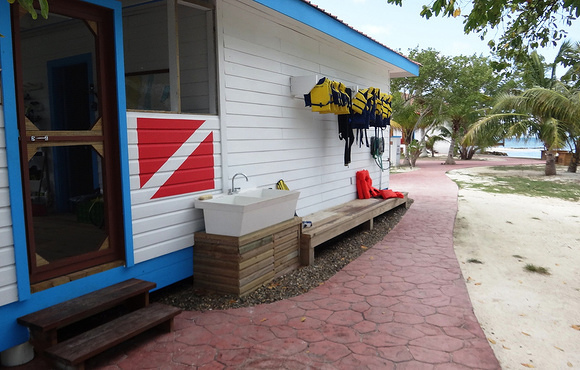 Boat transfer to the dive sites and water. 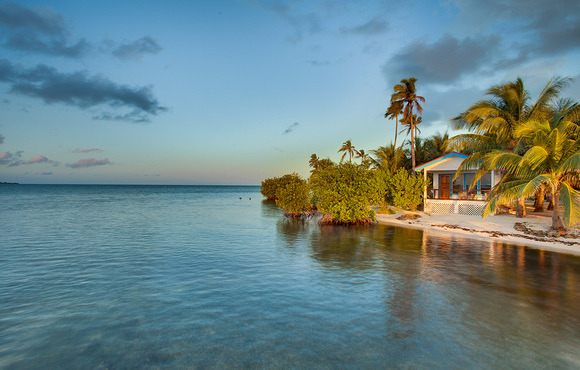 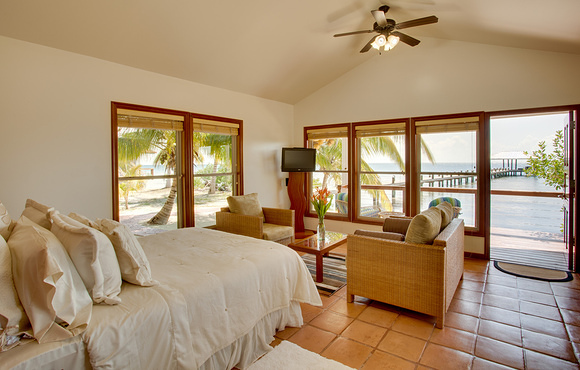 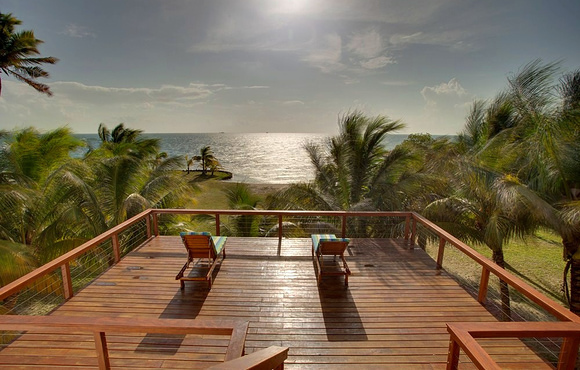 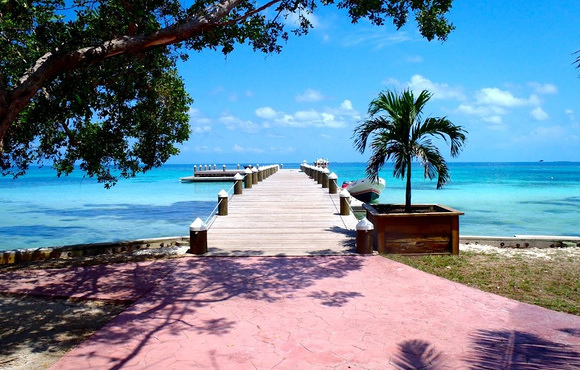 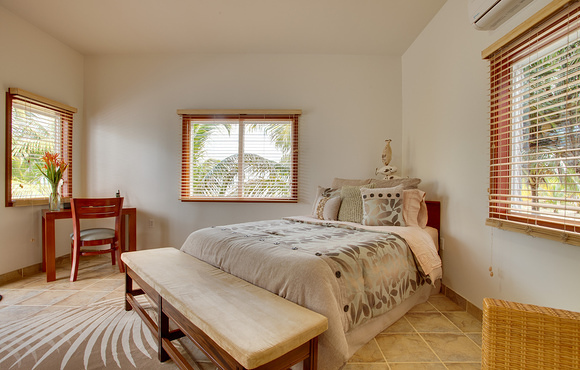 You’ll experience the tranquility and luxury of being on an island in Belize, surrounded by nothing but swaying palm trees, crystal clear water and sunshine. 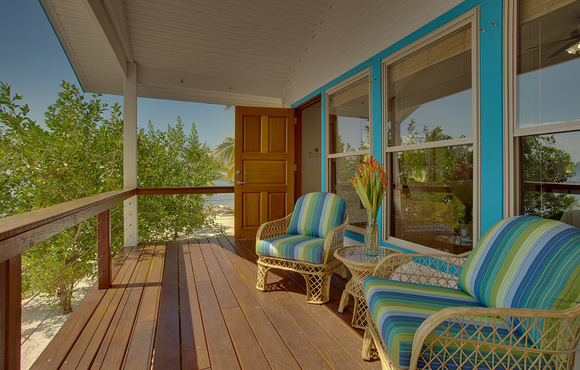 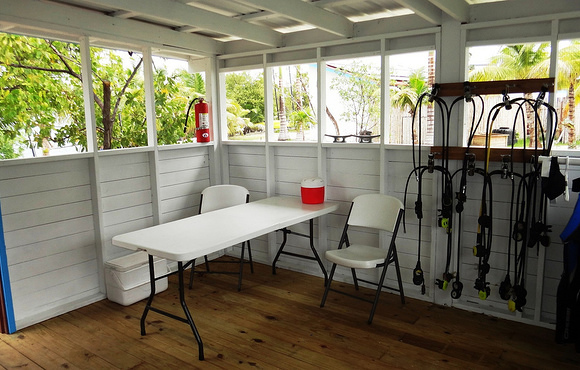 With only a few cabanas on the island, it will feel like your own private get-away. 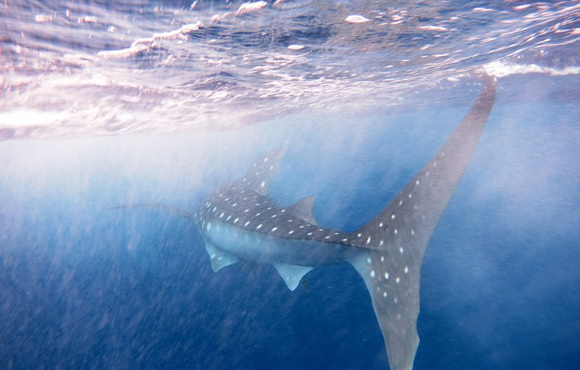 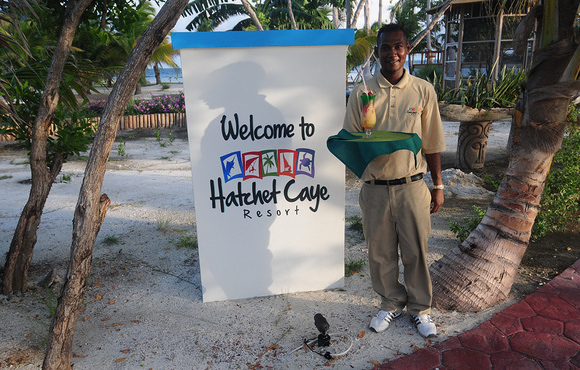 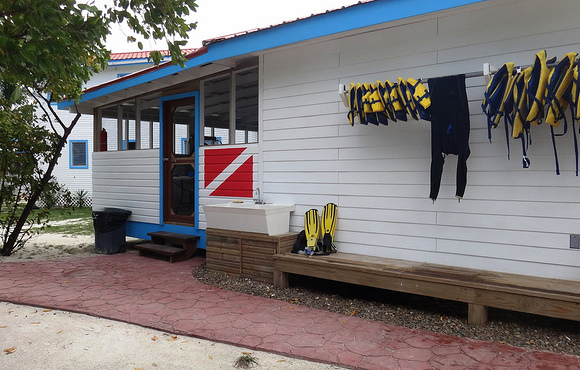 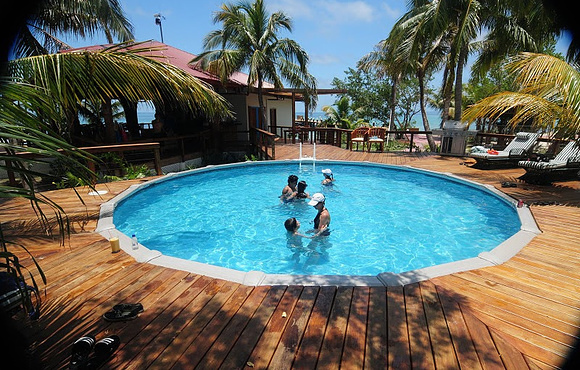 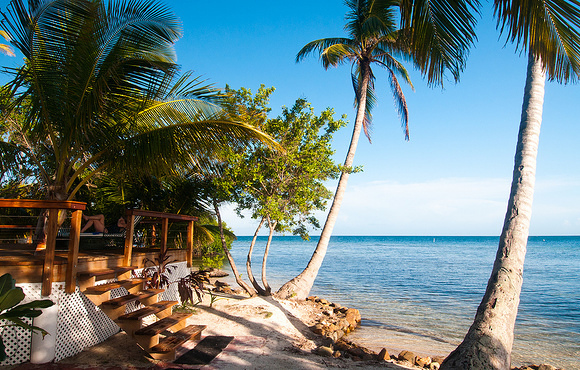 Located on the edge of the Gladden Spit and Silk Cayes Marine Reserve in Belize, Hatchet Caye is literally a stone throw away from the Great Barrier Reef making it an ideal location for world class diving trips. 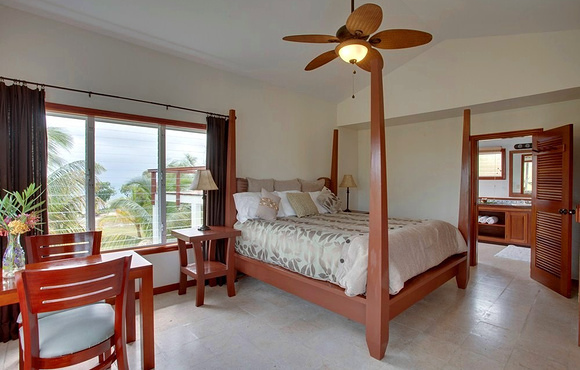 This price is per person based on a double occupancy. 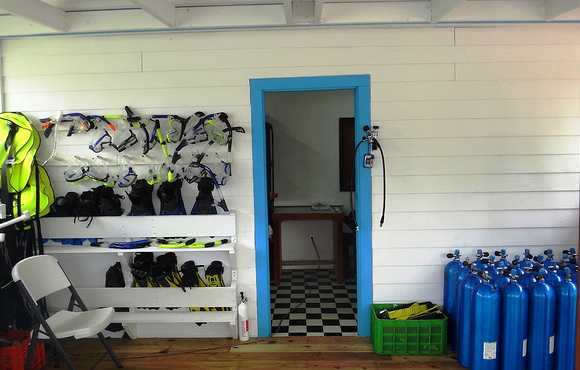 We can offer a 10% discount on the dive rates for 6 divers or more. 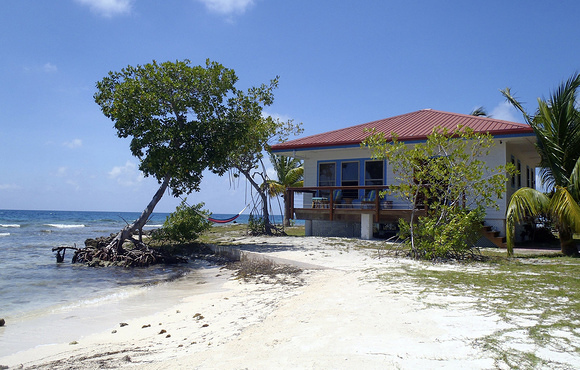 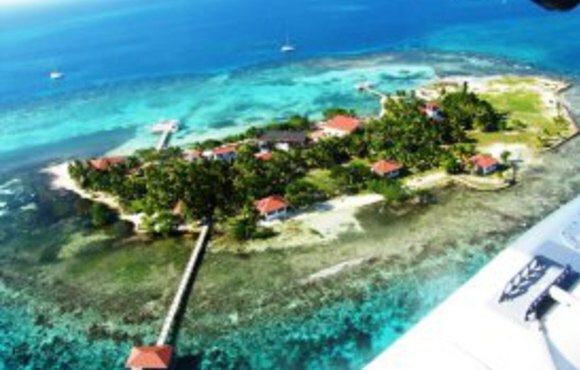 Hatchet Caye is a private island on the edge of the Gladden Spit and Silk Cayes Marine Reserve, 17 miles east of the Placencia Peninsula.